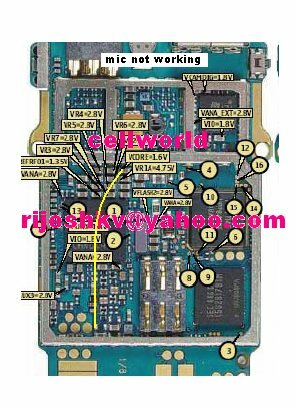 Nokia 6020 microphone problem can be caused by damaged microphone or broken path. 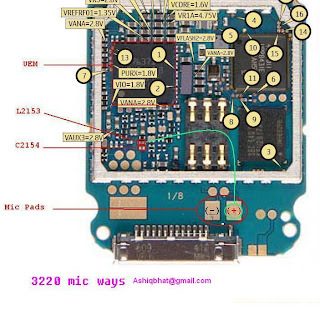 To know whether the microphone still in good condition or not, you can use the Ohm meter. 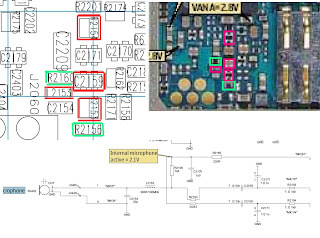 According to my experiences, Nokia 6020 microphone problem usually caused by the broken path. 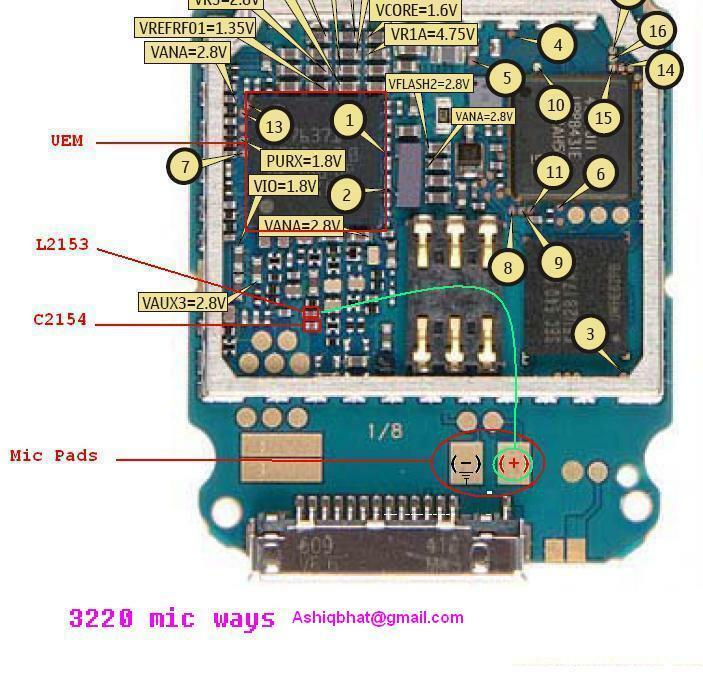 Here, mobile repair provide the pictures help to make your repairing process easier. 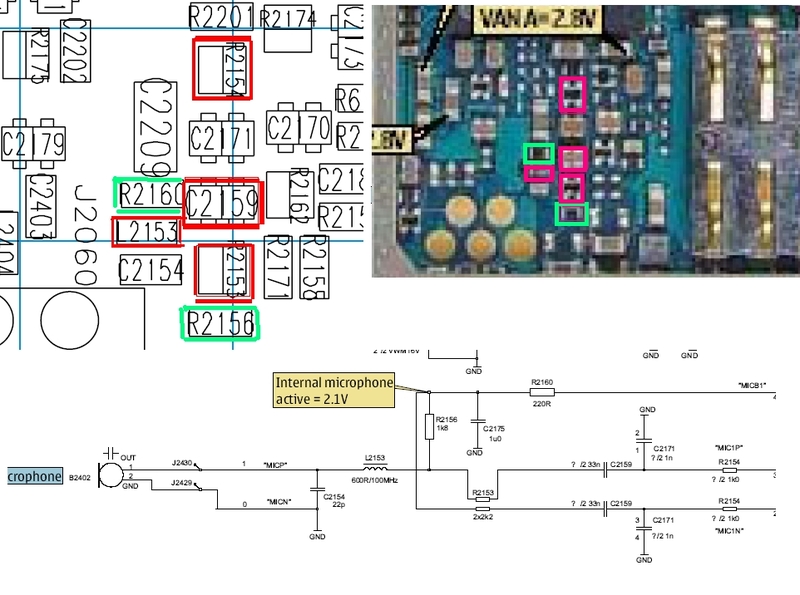 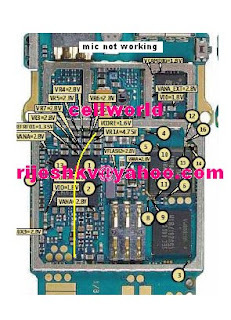 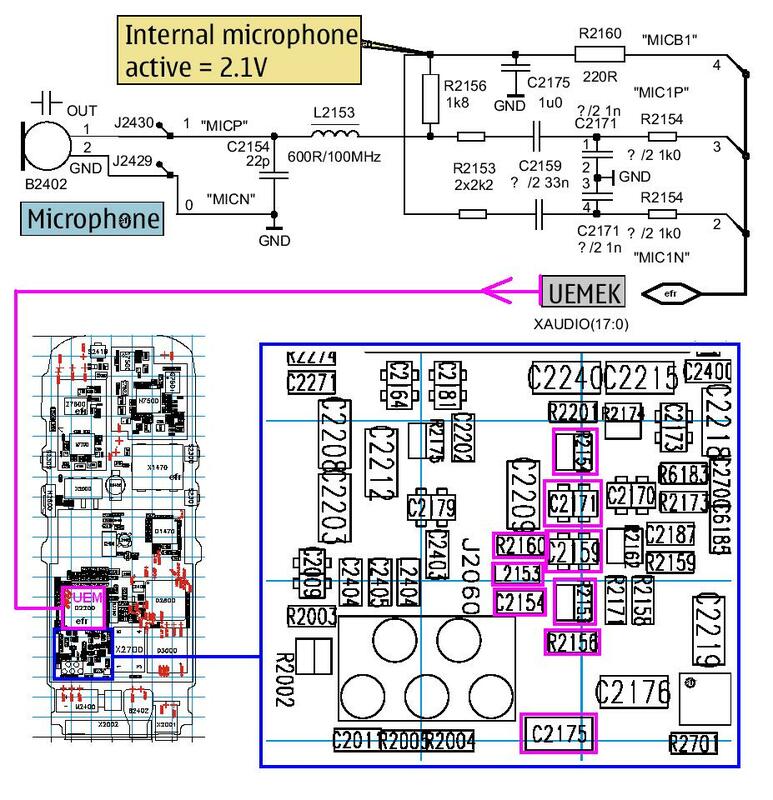 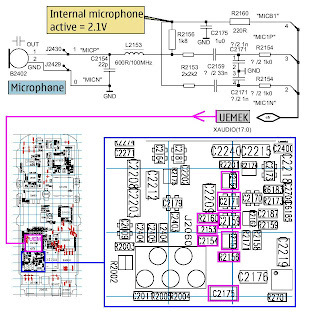 We have four pictures about Nokia 6020 microphone problem.